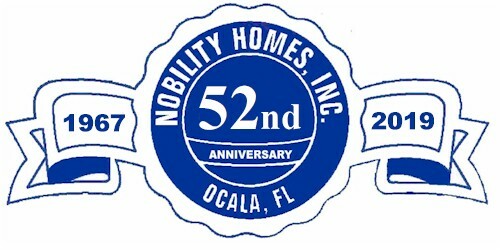 Nobility Homes has provided housing for over 50,000 families since 1967. Nobility Homes can be found at 10 Prestige Home Center locations throughout Florida. Home buyers have peace of mind knowing that thousands of other homeowners have chosen the factory direct outlet concept and purchased their homes from Nobility Homes. Since most homes are shipped from the factory directly to the customer site, they avoid expensive freight and set up costs. Prestige Home Centers was formed in 1990 to make the home buying experience a pleasure for our valued customers. We handle financing and insurance, making the whole experience truly one-stop shopping. 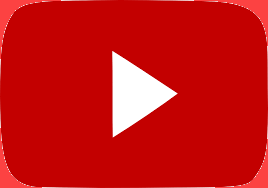 Let our experienced and knowledgeable sales staff help you today! We can also refer you to one of many communities in Florida that can offer you a turn-key active Florida lifestyle. "...our Nobility Home was completely and totally intact! Not a single piece of siding was missing or ripped, not a pane of glass cracked or blown out, and not one shingle out of place. The Hazel stood her ground...! Punta Gorda, Florida September 2017. We have dozens of floor plans available, good for families of all sizes. Many are currently available for viewing at our model centers. Check out our low maintenance, energy efficient homes!